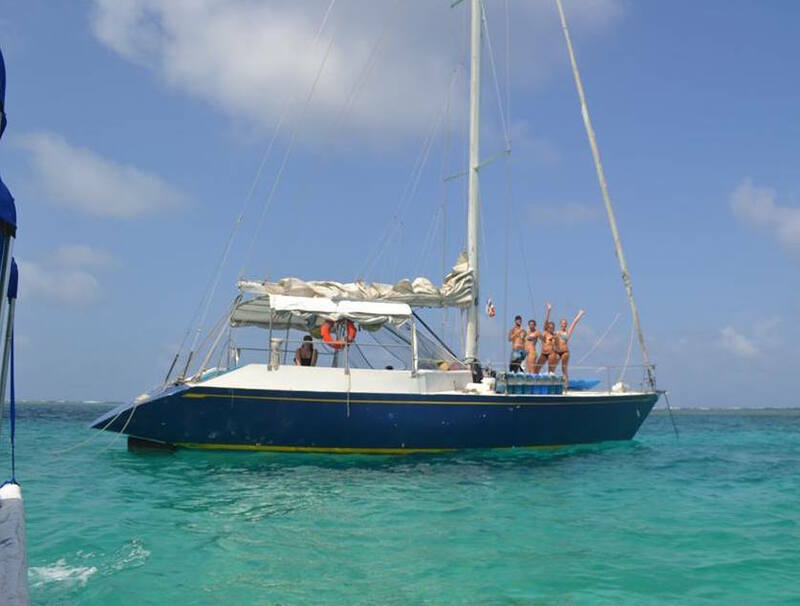 Whether your looking for a sailing boat to Panama or a sailing boat to Colombia, via the beautiful San Blas islands, then you’ve come to the right spot. 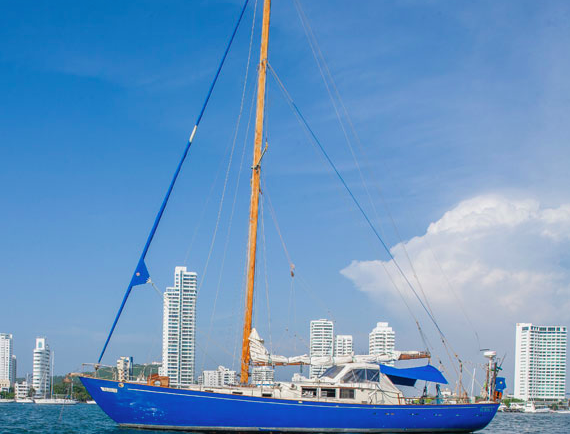 "San Blas Dreams" works with all the best boats sailing between Panama and Colombia. 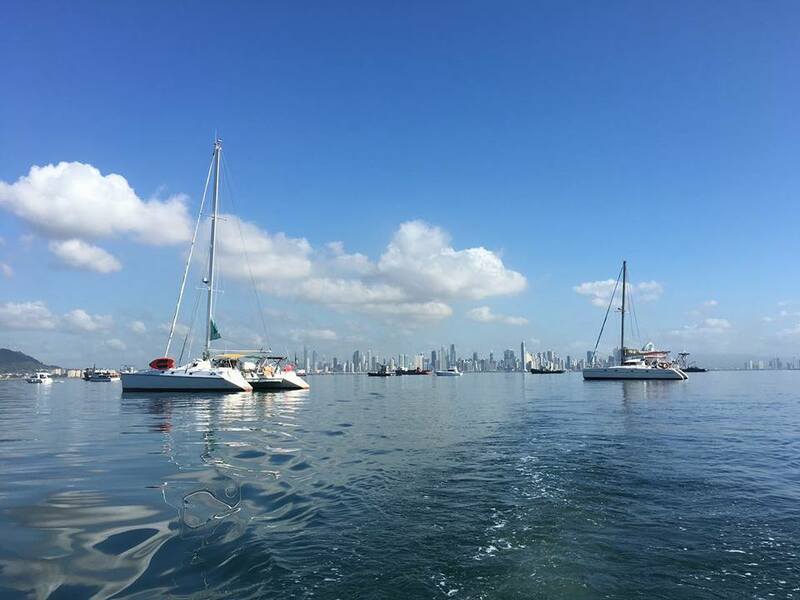 We work with several reputable captains, so if you are looking for a fun, adventurous way to get to Colombia or to Panama… you have found it! The trip lasts five (5) days (5 nights). The length of the trip and the islands you visit will depend on weather conditions and the departure/arrival point of the trip. 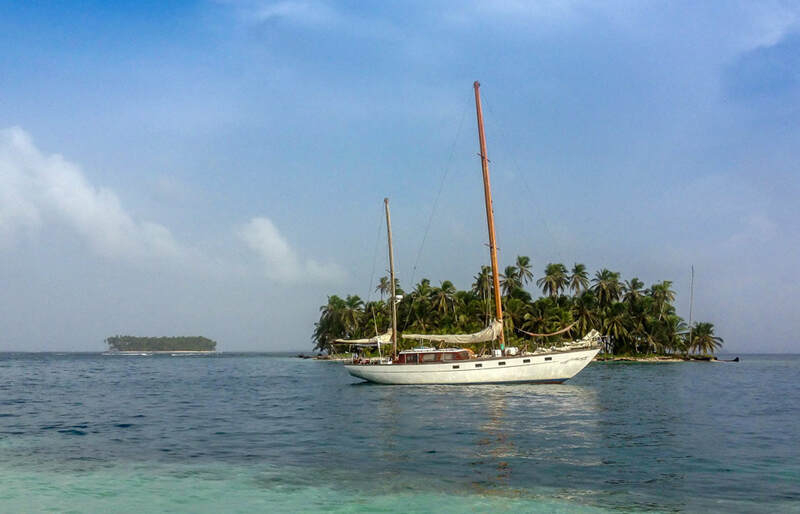 The first three (3) days is in the San Blas islands where you can snorkel, go fishing or just swim, hang out and relax in the pristine beaches of the islands. 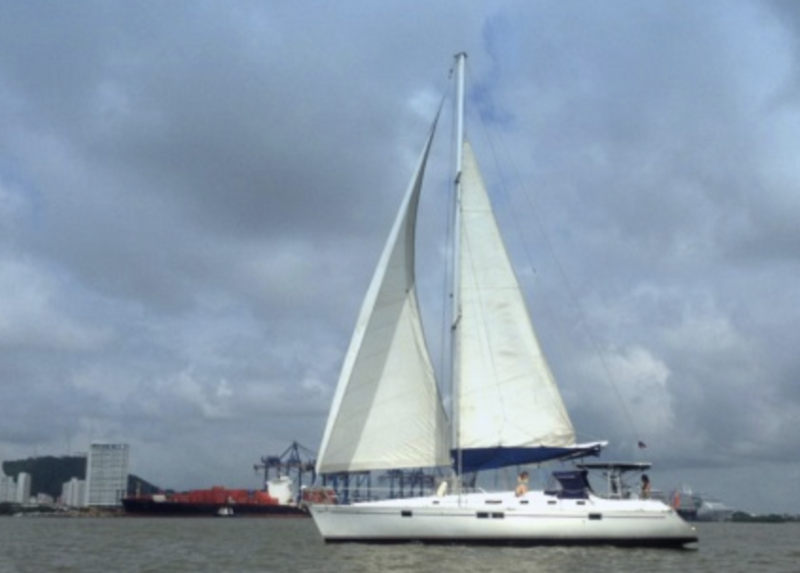 The final two (2) days is spent sailing to Colombia. The prices are between $ 475-$ 650. Including three meals per day, water, soft drinks and immigration papers to Colombia. 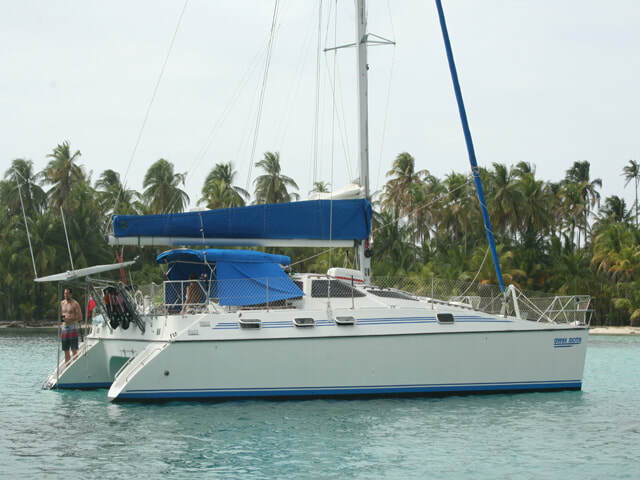 The captains depart usually from one of these three ports: Puerto Lindo, Portobello and Carti. 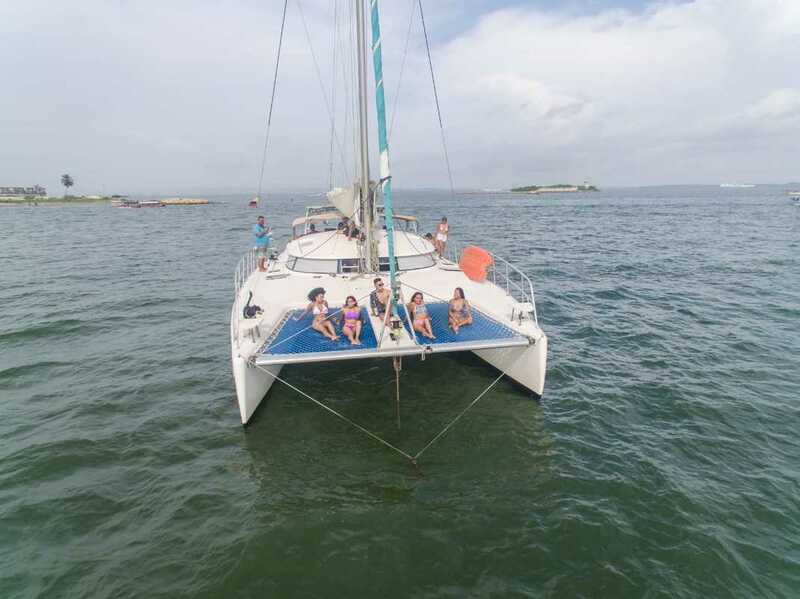 We also have a speedboat offering trips to Sapzurro, Colombia, which offers an alternative to the 2 days on open-water by skirting the coast and island hopping for the whole 4 days, ending in the small beach community of Sapzurro. 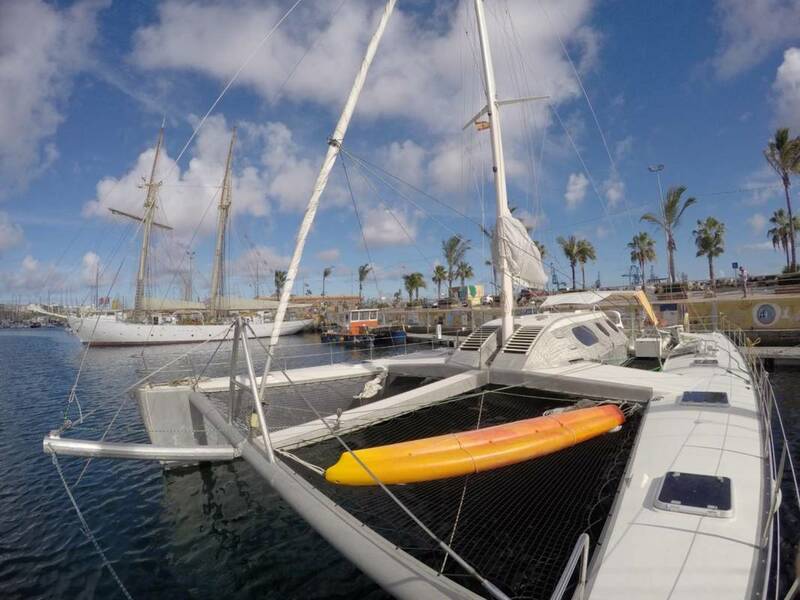 Once in Sapzurro, you will have to take a boat to Capurgana and then another boat from there to Necocli. In Necocli, there is a bus station offering routes to Cartagena or Medellin. The whole trip from Sapzurro to either Cartagena or Medellin will last roughly 11 hours and cost 399 dollars total. This trip is also available from Colombia to Panama. 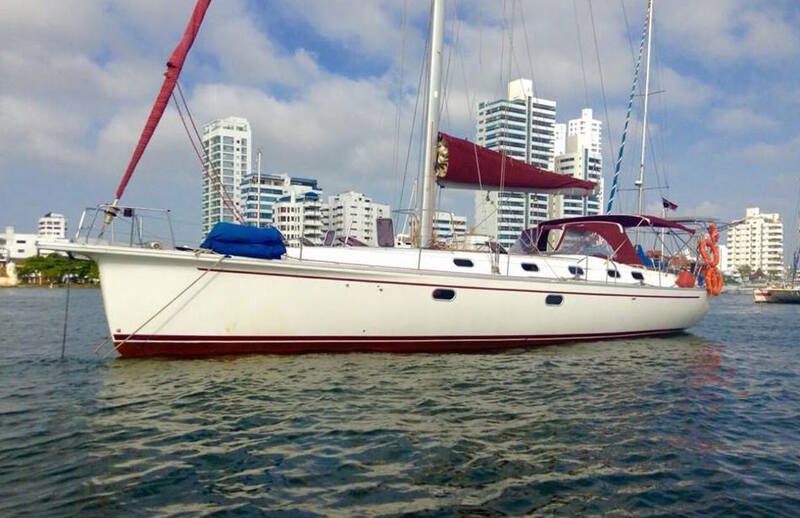 All of the sailing trips include food, water, and entrance fees into Colombia or Panama. 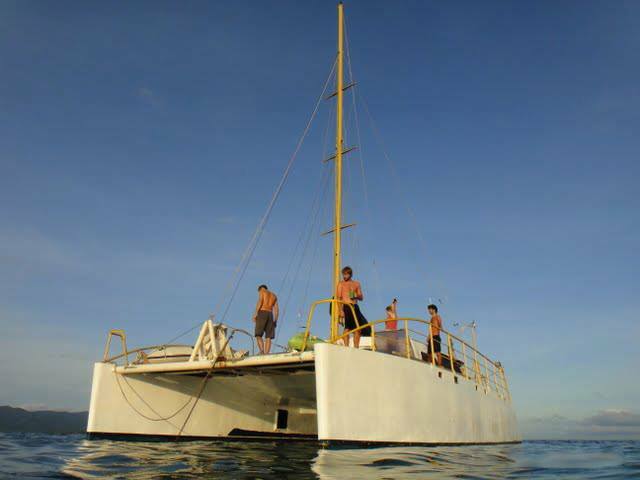 If you are interested in our boat trips, please email us at: info@sanblasdreams.com regarding upcoming boats and availability. 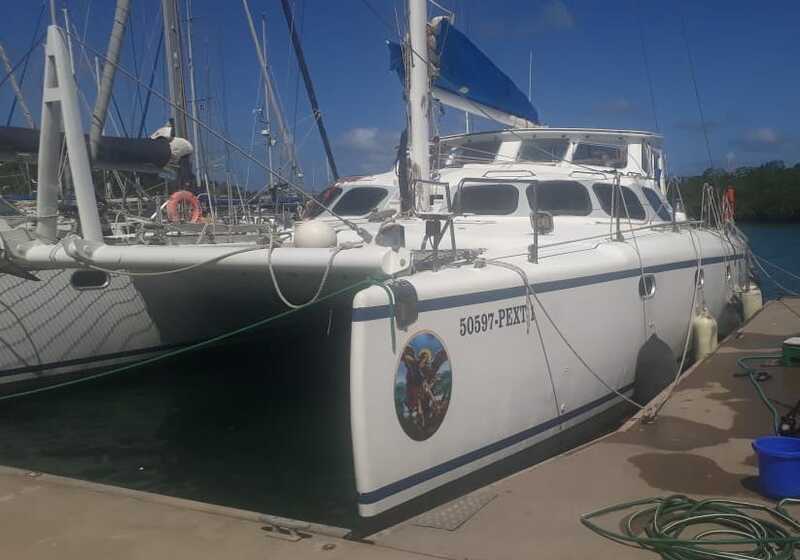 Be aware that the boats are all privately owned and that schedules are unpredictable and can often take a couple of days to book, so be willing to hang around if one hasn’t docked yet. Most of the information is here on our site but via email you’ll have all the current dates as well as more precise information. Please keep in mind that these trips are not run by San Blas Dreams, we are separate business entities, we are merely providing a service for you. 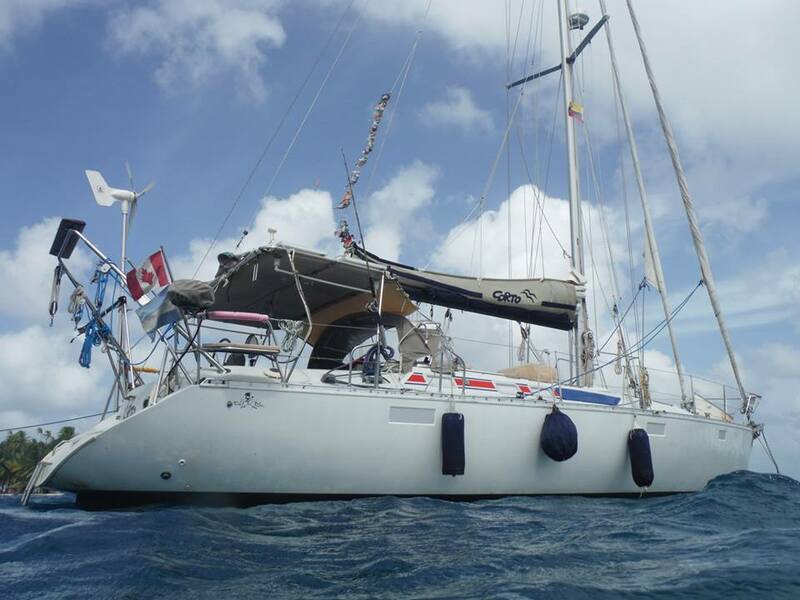 Arrival at destination: The arrival date/time may vary depending on the boat and the weather conditions. Please remember this when booking hostels or flights, we strongly recommend keeping a flexible schedule. Booking with us you will have the same price as booking with the captain himself. 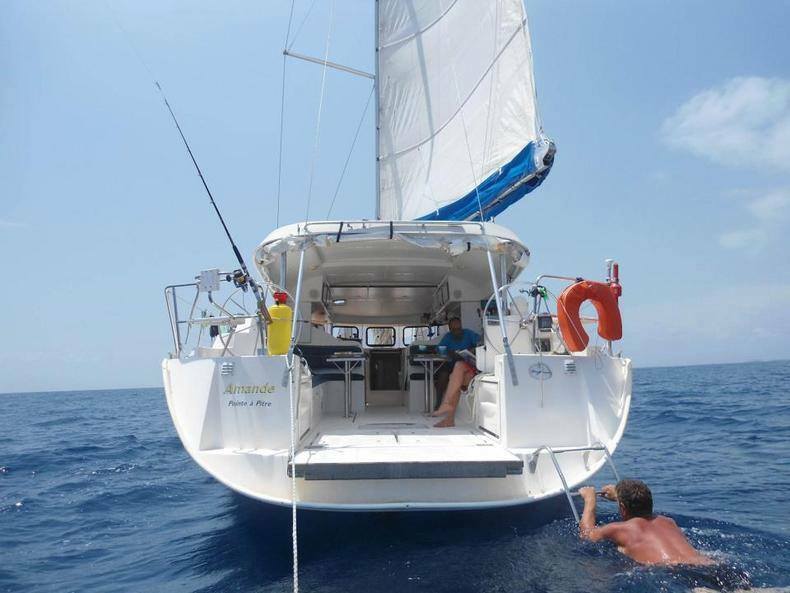 Besides booking with us you will have the advantage of not having to wait for any response and confirms the various captains. Our agency has an office in Panama. Located in our Hostel "El Machico" in Panama City. 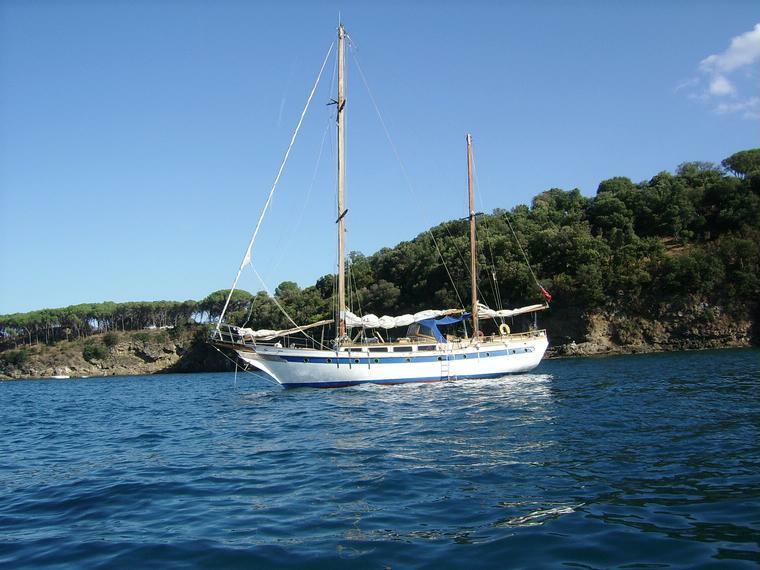 VIEW OUR CALENDAR BOAT - See the upcoming departure dates for each boat we offer. 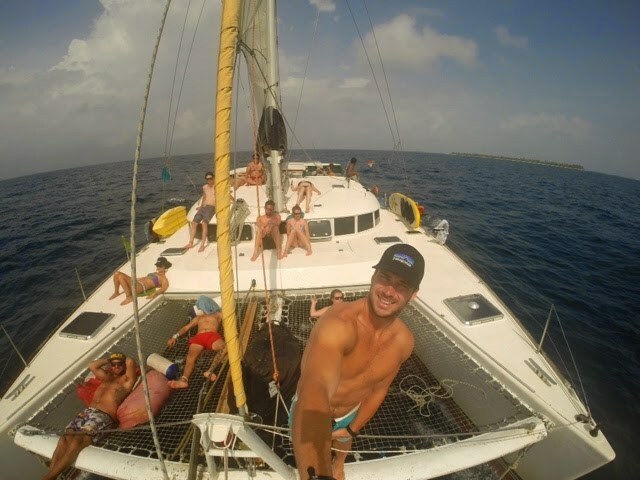 CONFIRM AVAILABILITY - Contact us via live chat or email to make sure spots are available for the boat of your choice, info@sanblasdreams.com (always recommended), we also have a whatsapp number +507 64735905 8 am/10pm Panama time. BOOK YOUR SPOT - Once we have confirmed your availability (we usually do so in a few minutes) and we have sent you all the details of the trip, make a $ 50 deposit payment through our secure payment system. The balance will be in cash on the day of departure. 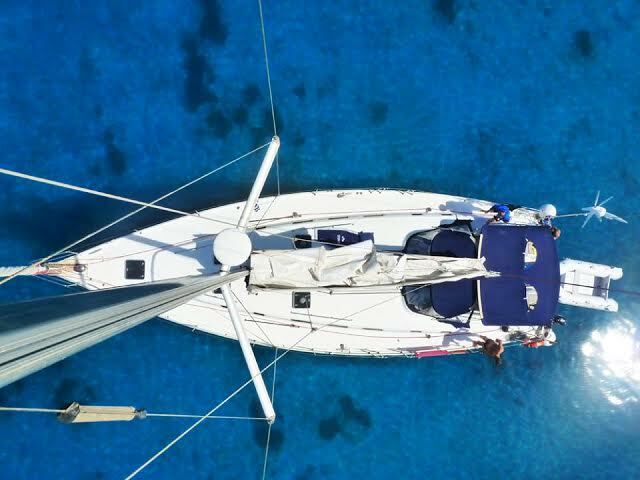 It is important to note that transportation to the boat is generally not included in the price. For any boat that is departing from Carti or El Porvenir, one will need to take a $30 one way jeep ride from Panama at 5:30 am. Upon entering the Kuna Yala territory, each passenger must pay a $20 tax to the Kuna people. There will also be a $2 dock fee per person. 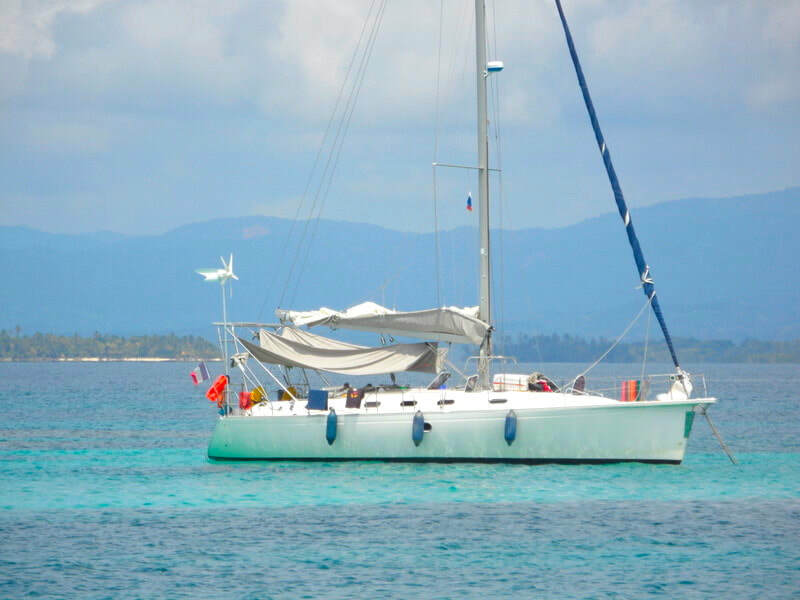 Then you will have to take a boat taxi to the actual sailboat which will run somewhere around $10. On the whole, it is about $50 extra for transportation to the boats leaving from Carti or Porvenir. Any boat leaving from the mainland (Puerto Lindo, Portobelo) is a bit less expensive to get to. You will have to take a bus to Colon from Albrook terminal. 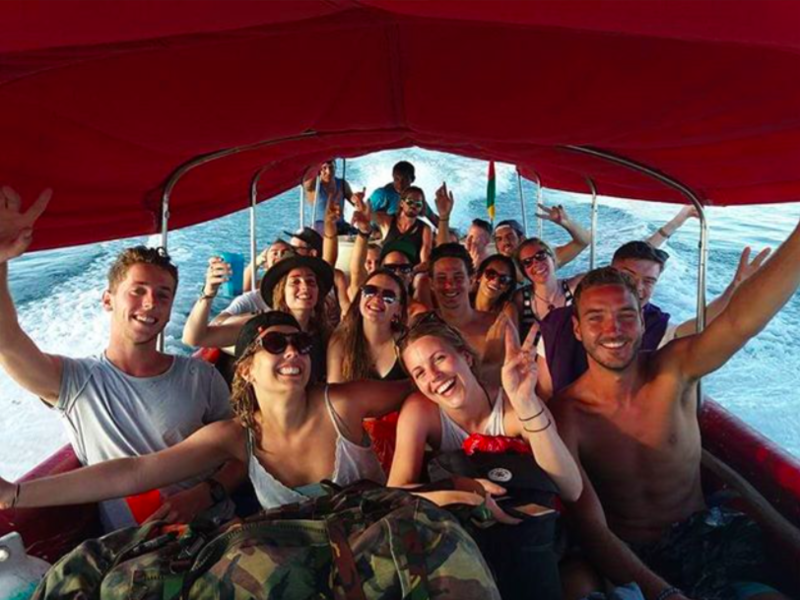 The total cost of the bus trip will be around $8 or you can book through us a shuttle at the price of $ 25 per person, it will leave directly from your Hostel or Hotel. *Canadians -Immigration requirement exception: Canadian nationals need to pay a 190.000 pesos entrance fee to Colombia. The starting point is from the port of Cartagena (5-10 minute taxi ride from the center of town and should cost 6-8 mil pesos).